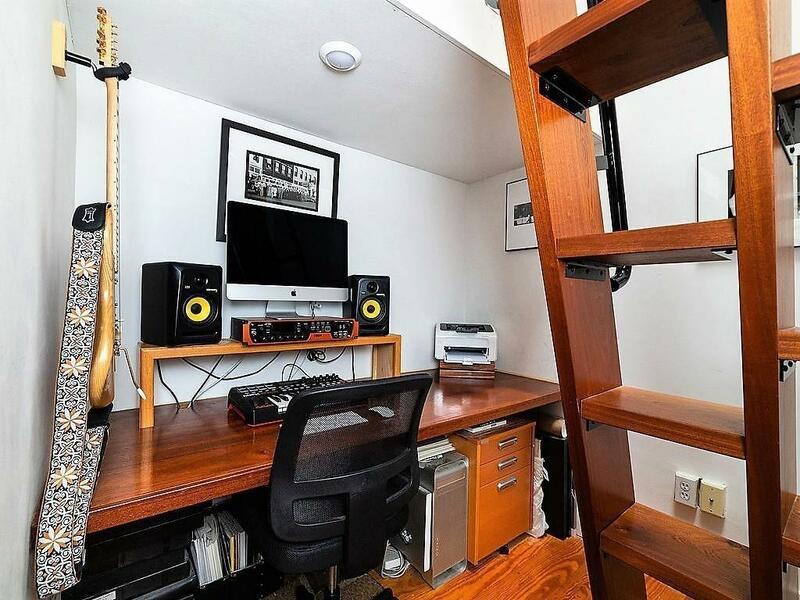 Exceptional one bedroom plus office penthouse offering a large private roof deck with stunning views of the Boston skyline! The extremely efficient layout of this well-appointed home allows for a built-in office in addition to a spacious bedroom that easily fits a queen or king-sized bed. The updated kitchen is finished with black granite counters, custom cabinets, and stainless-steel appliances. 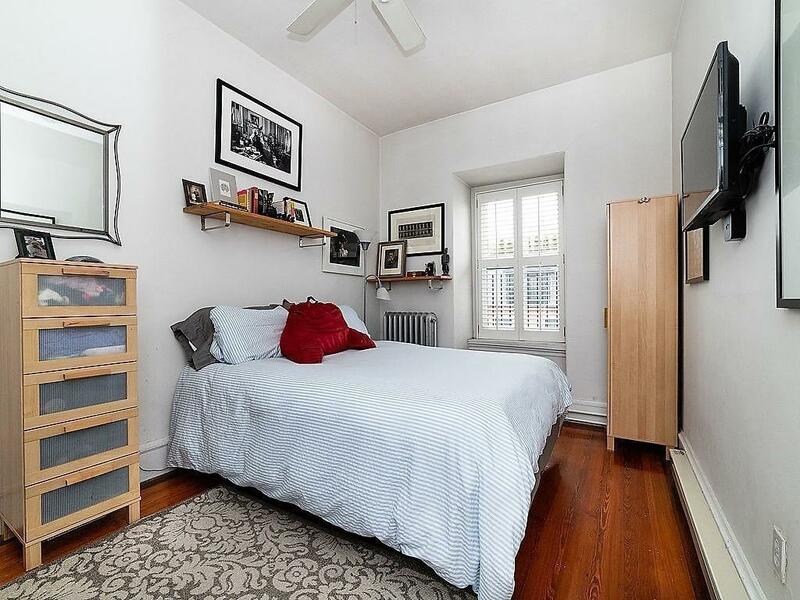 Features include 10 ceilings, an updated marble bathroom, wide pine floors throughout, large windows with custom shutters, crown moldings, built-in shelving in the living room, a mahogany ships ladder to the roof deck, generous closet in the bedroom with storage above, in-unit washer/dryer and central air. Professionally managed association with strong reserves. Ideally located just two blocks from the Public Garden and steps to the Esplanade and all the Back Bay has to offer. 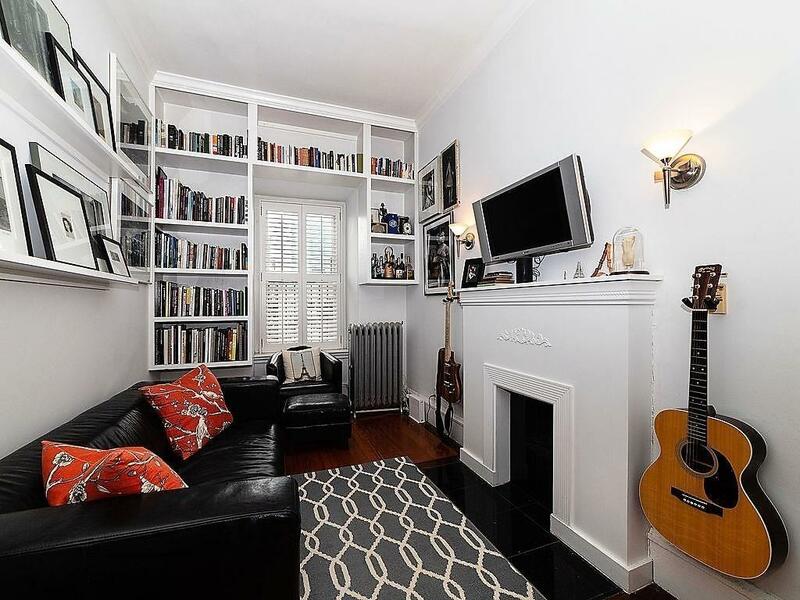 Listing courtesy of Tara Wilstein of Keller Williams Realty Boston-Metro | Back Bay. 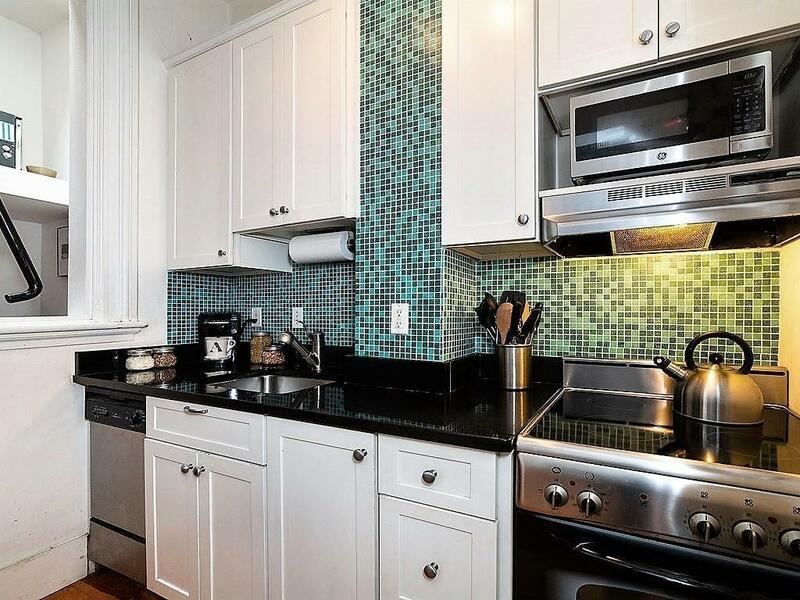 Listing provided courtesy of Tara Wilstein of Keller Williams Realty Boston-Metro | Back Bay.